Stylish and wearable options that *don't* cost a fortune. 1. A textured mini dress with a waist tie to make getting dressed on dark mornings (ugh why am I up this early?) a ~cinch~. Price: $12.88+ (available in sizes S–XL and four colors). 2. 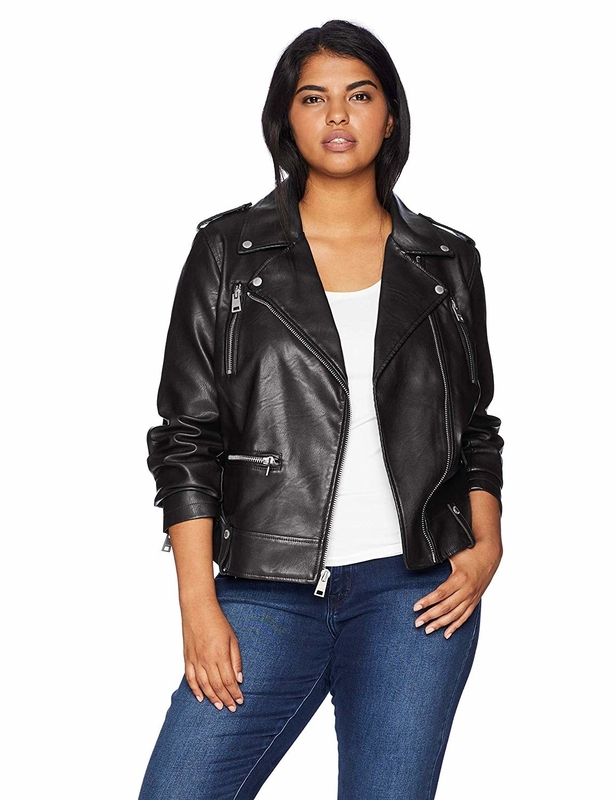 High-waisted faux leather leggings that'll feel oh-so buttery and make you look even more like the rockstar you are. Price: $15.99+ (available in sizes 2X–4X; also available in sizes XS–XL in the same listing). 3. An incredibly cozy oversized teddy jacket you'll want to wear lit'rally every day this fall. Staying warm AND fashionable? Dreams really do come true. Get it from Amazon for $28.99+ (available in sizes S–3XL and 10 colors). 4. Breezy keyhole-back tees you can pair with a pretty skirt for a cute out-of-the-gym outfit, too. You can tie the back up (as pictured on the right), too! Get them from Amazon for $9.99+ each (available in sizes S–XL and seven colors; also available in packs of two). 5. A balloon-sleeve pullover sweater, because even though the mercury is dropping, your personal style is just heating up. Price: $26.99 (available in one size (claims to fit sizes 0–10) and three colors). 6. An embellished shift that'll make for a ~sheerly~ perfect option for last-minute parties or all 5,000 weddings you were suddenly invited to. It comes with two versions: the one with pearls on the sleeve is made of velvet, and the one with floral embroidery on the sleeve is made of silky polyester. 7. A velvet cami to give your plain white one a break for the winter and add a lil' something extra to your outfits. 8. A faux fur leopard coat so you can make the most out of the best trends of 2018 — without *spending* the most. 9. 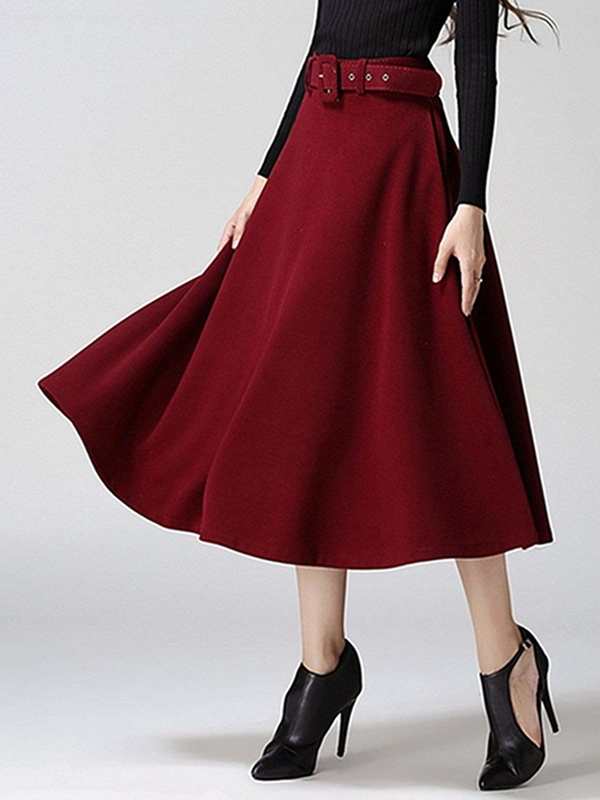 A woolen midi skirt with a matching belt for a vintage-chic outfit straight off a Nancy Drew mystery cover. 10. A ruffle-sleeve top in a soft and stretchy faux suede that'll make a statement while feeling light as air. Promising review: "This shirt is throughout a very supple suede, it truly looks and feel like a $150 blouse. That price is amazing!! 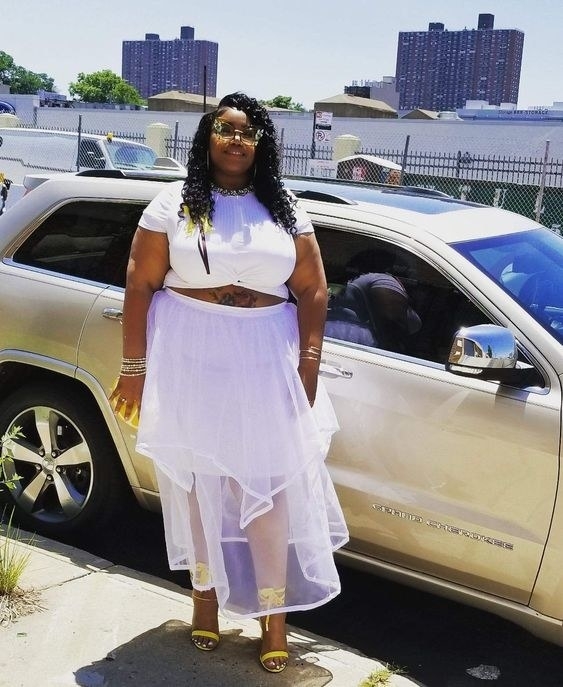 The fit has a nice line, but is not tight at all. The lavender color is especially beautiful. It's so soft, it's more lightweight that a heavy typical suede. It has a unique, upscale look. 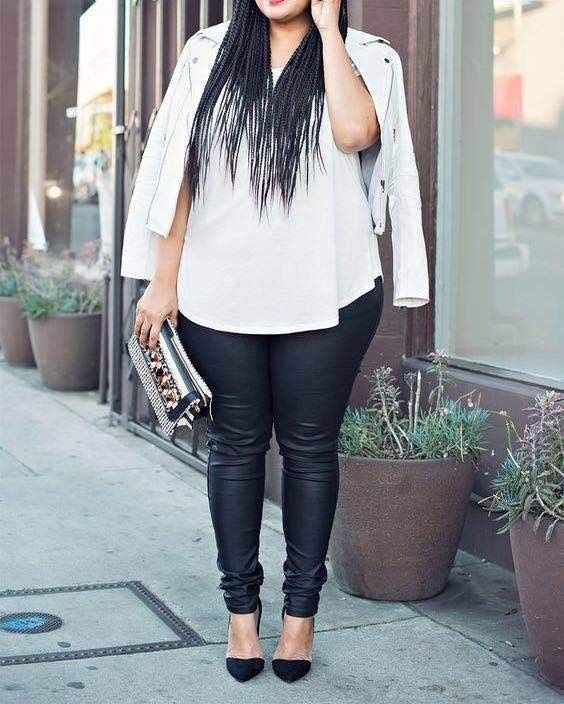 I have worn it this fall with jeans and cute boots and with a pencil skirt for work. I have both the gray and the pick. Love!" —Samantha M.
11. 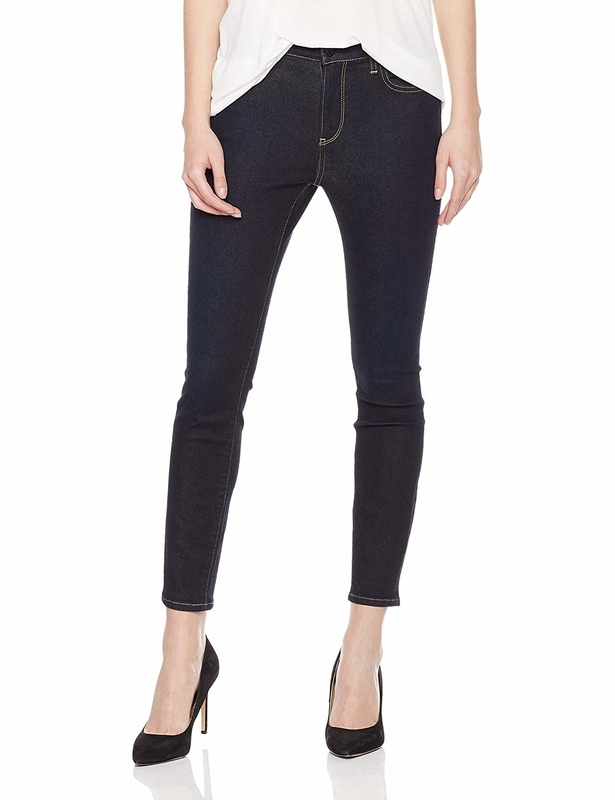 A pair of mid-rise skinny jeans for all the look of designer denim, but at a quarter (or less!) of the price. 12. A metallic-print tunic dress that'll make everyone trying to beat you at being best dressed say, "Curses! ~Foiled~ again!" 13. 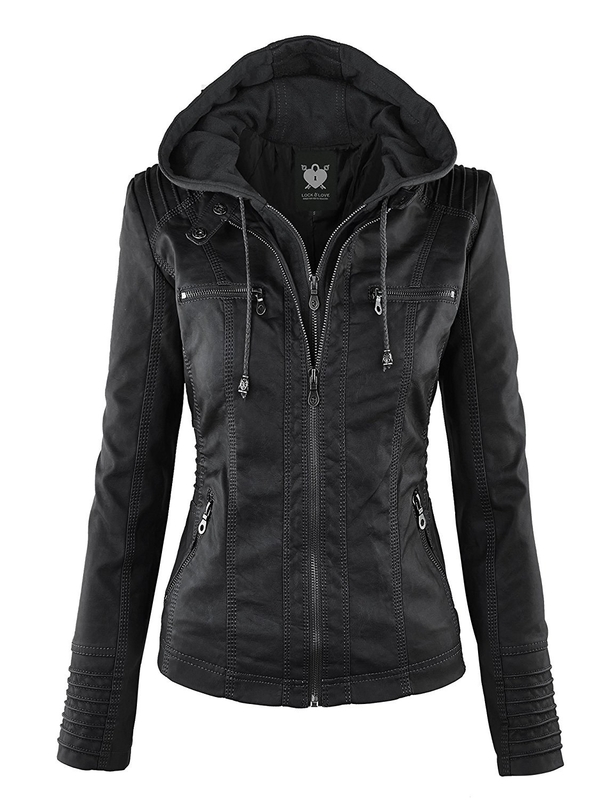 A surprisingly warm hooded faux leather jacket sure to become a staple piece throughout the fall, winter, and spring. 14. 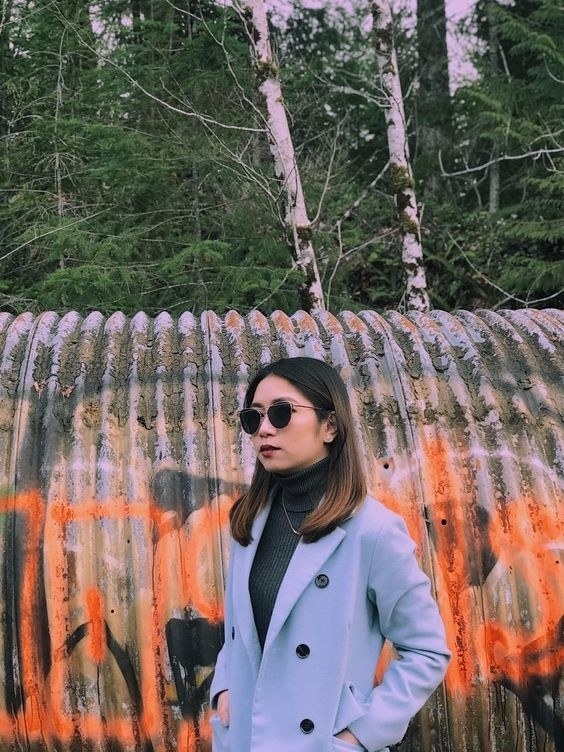 Stylish joggers for all the comfort of cozy sweatpants, but cute enough to inspire a fashion blogger–style Instagram while running errands. 15. A lace-up, v-neck floral mini with bell sleeves and a relaxed fit so you can stay cute and oh-so comfortable. 16. A chicly oversized parka that'll keep you warm — and make everyone think your splurged big time. Mega style and mega warmth for under $100? Sign me up. 18. 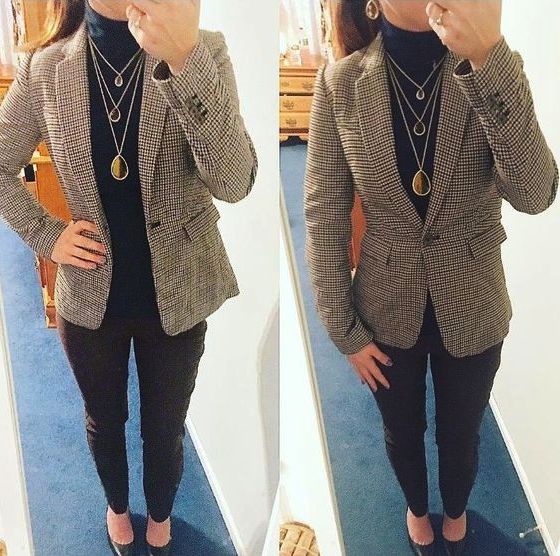 Stretchy leggings masquerading as slim-cut dress pants you can tailor to your style (add a blazer, long sweater, etc.) so you remain comfy all day — even when all those expense reports are piling up on your desk. 19. A longline leopard print cardigan so you can truly become the cat's meow. 20. A fringed pullover to add a whole new ~dimension~ to your jeans-and-a-top look. 21. 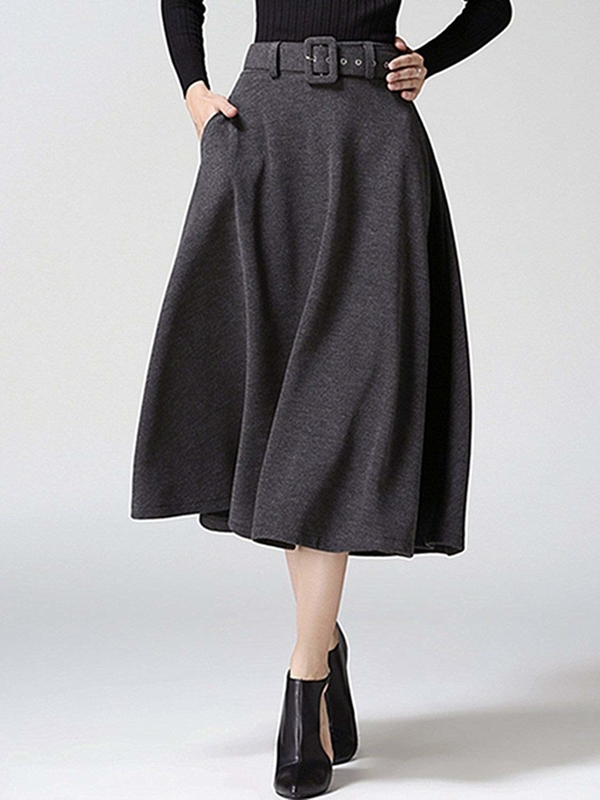 A pleated midi skirt you'll keep in your closet year-round for breezy dressing in summer (paired with a simple white tee) and cozy layering in the winter (just add a chunky knit, tights, and booties). Looking for a petticoat to wear underneath? 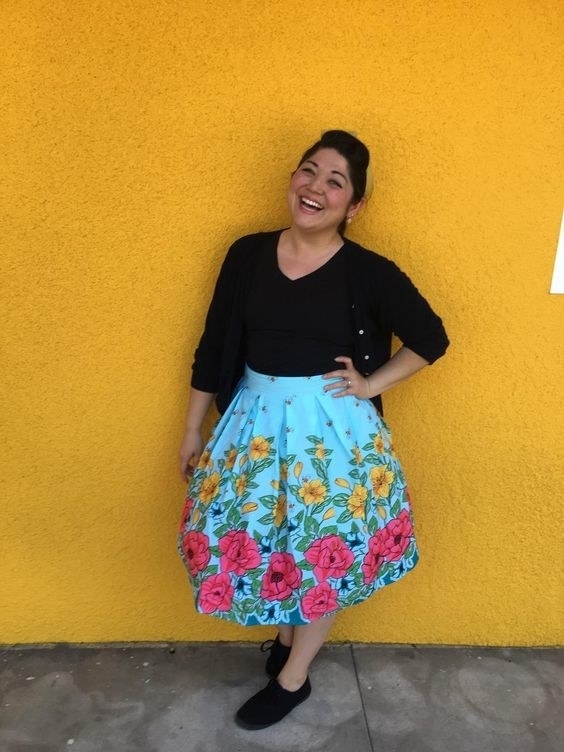 You can get a top-rated one (also recommended by people who wear this skirt!) from Amazon for $8.69+ (available in sizes S–4XL and 16 colors). 22. An oversized grid-print turtleneck for anyone into minimalist dressing, but a maximal number of sweaters in their closet. 23. An A-line button-down miniskirt you might be ~suede~ to buy more than one of. Get a different color for each day of the week! 24. A reversible wrap cardigan that'll honestly be the closest thing to just wearing an actual blanket in public. 25. Ventilated leggings with geometric mesh inserts for ~working those angles~. 26. 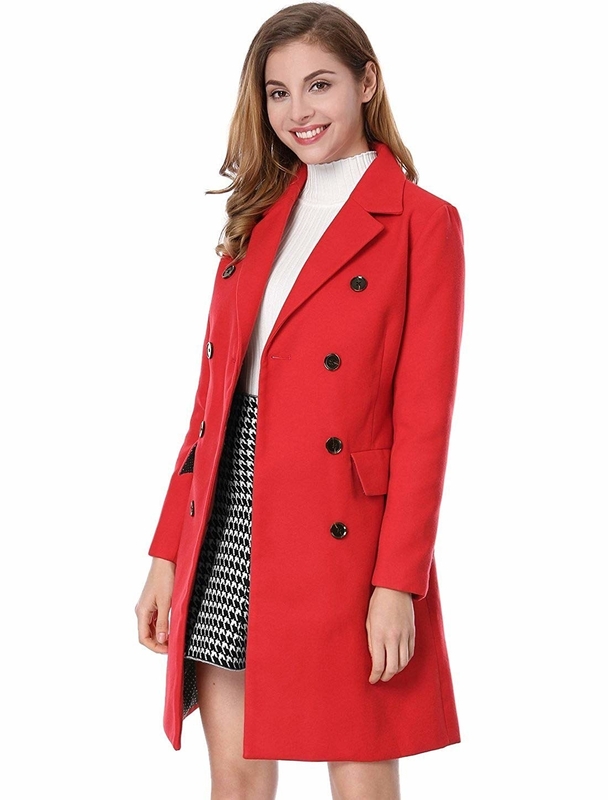 A classic double-breasted pea coat you'll get so much use out of during transitional weather — and in years to come. Get ready to buy all the colors, tbh. You can even toss it in the washing machine (in a laundry bag), if you don't like having to take all your winter coats to the dry cleaner's at the end of the season! 27. 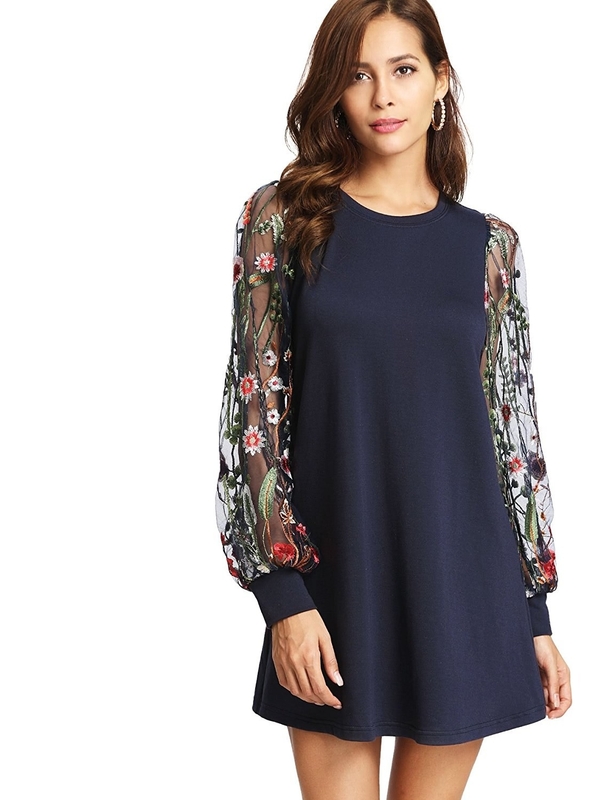 A floral-embroidered velvet tunic dress that'll look equally fabulous over leggings, tights, or over-the-knee boots. Promising review: "Stop reading and just purchase it. Super comfy. Very good quality, which I’m surprised about. One of the hidden gems of Amazon." —Brooke B. 28. 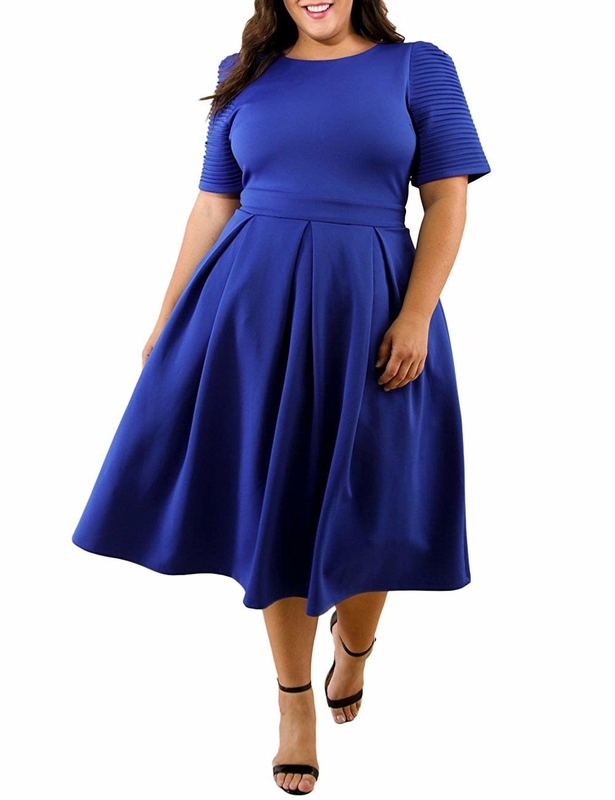 A textured-sleeve '50s-style midi dress you'll want to take for a ~twirl~ as soon as it arrives. 29. A long-sleeve midi in print that'll say, "Florals? 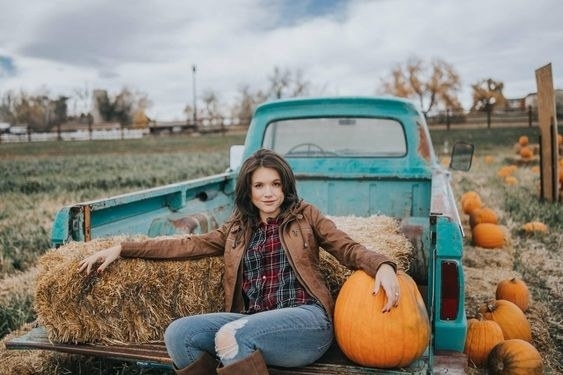 For fall? Groundbreaking." 30. 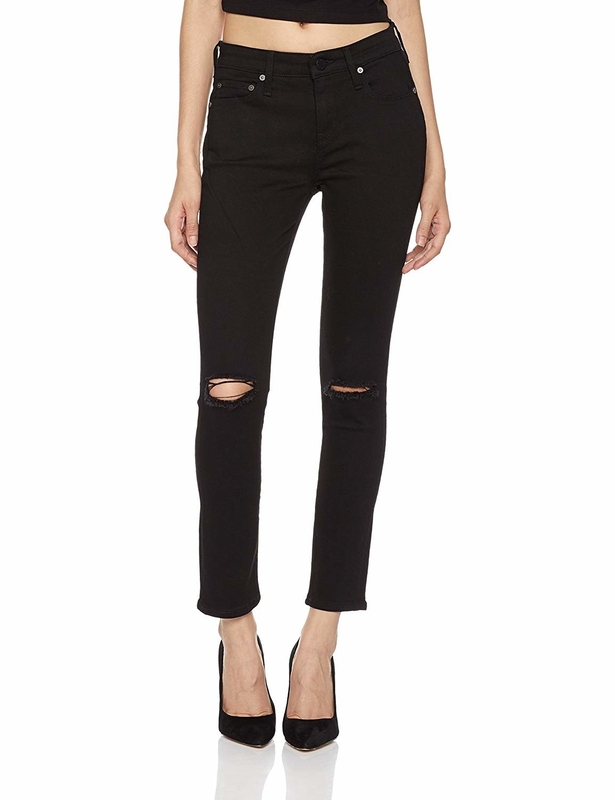 A distressed v-neck ideal for dramatic #OOTD Instagrams. 31. A sequin top with sheer panels that'll bring the party; be ready for everyone there to ask where you got it. 32. 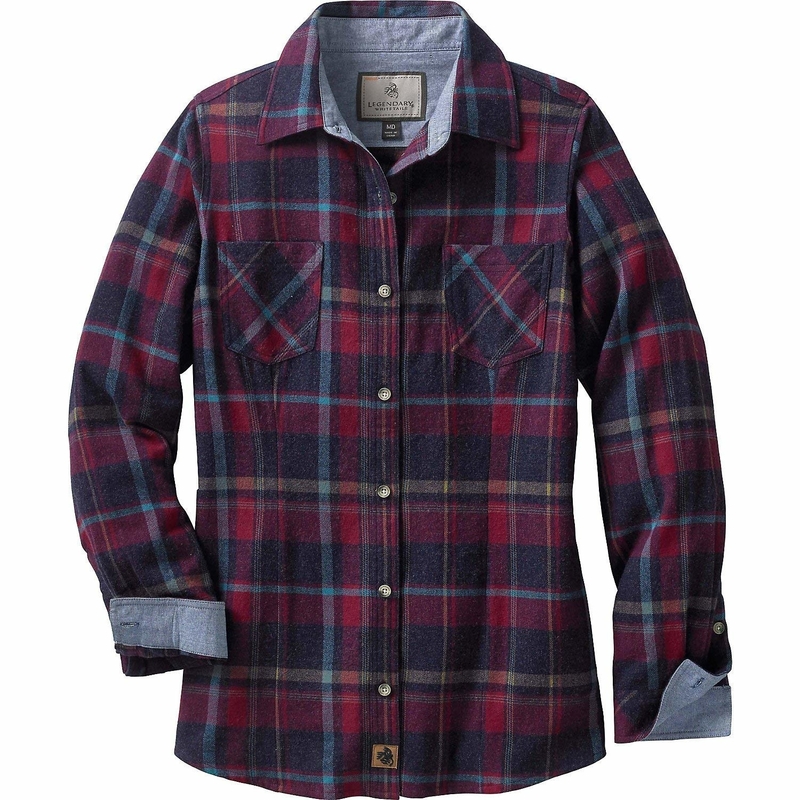 A classic, boxy-fit flannel shirt upgraded with chambray lining at the collar and cuffs. 33. A full-skirted plaid dress perfect for going on woodsy fall strolls or wearing to holiday parties. 34. 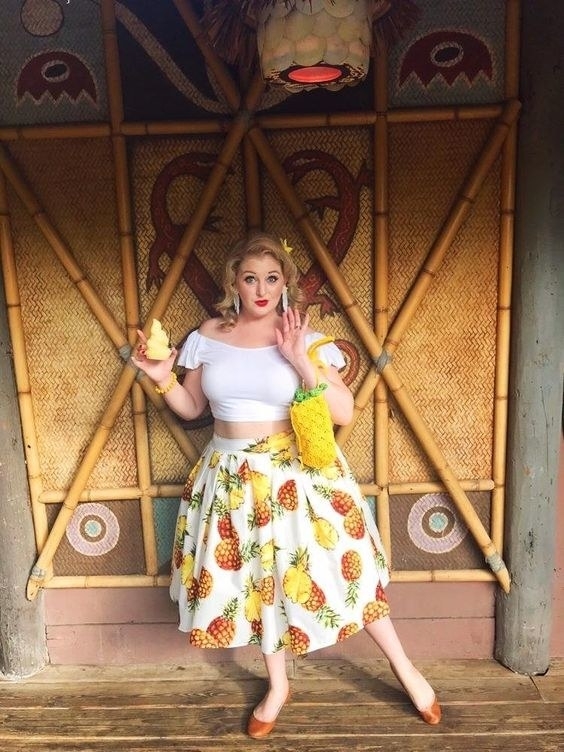 A twist-front crop top for a no-brainer pairing with your favorite high waisted pants and skirts — it's also a great base for layering! 35. A cut-out shoulder sweatshirt that'll inspire your shoulder-baring-meets-fall-coziness outfit. 36. A plaid pencil dress so you can be polished (and comfy) on a fall or winter stroll with tights and boots — without ~stretching~ your budget. Promising review: "When I received this dress, I was really pleased with the quality! The plaid is a nice print and not too busy. The dress also has a lining, so it isn't thin or see-through. I ordered one size up (medium) and it fit perfectly. 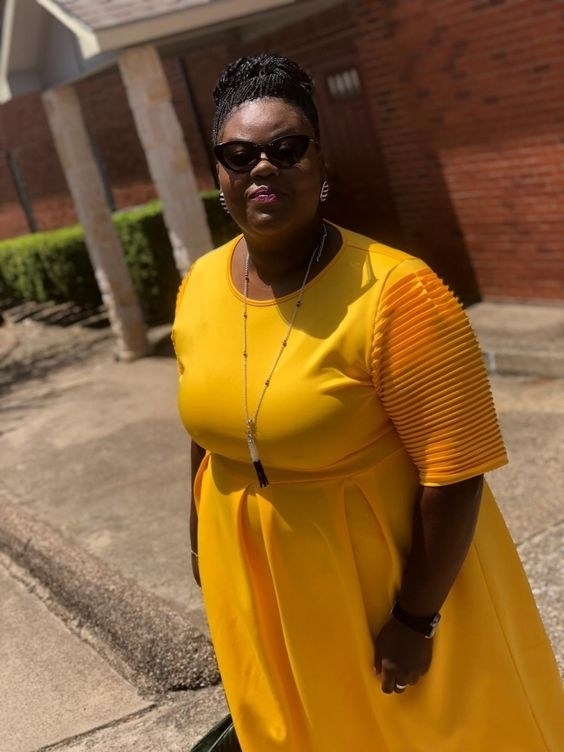 This dress will be perfect for layering several different ways, with a blazer or tall boots or a pretty statement necklace." —Carrie A. 37. 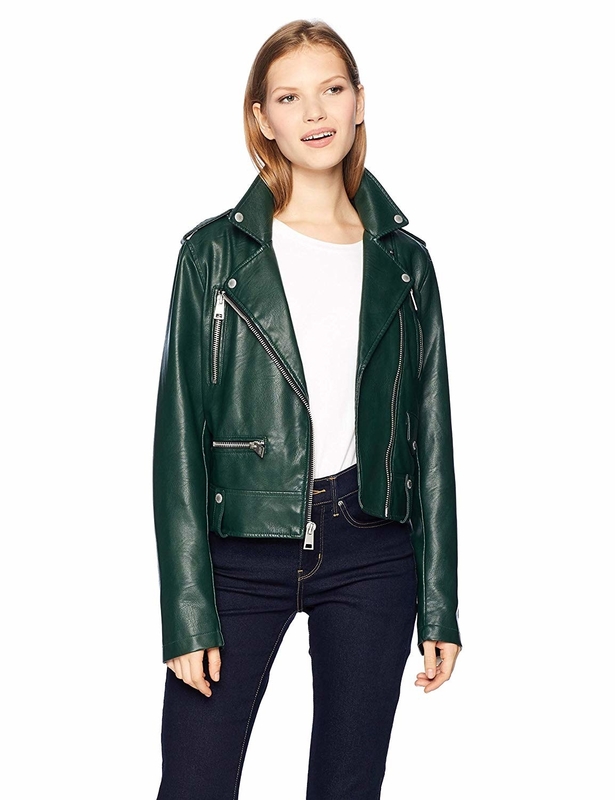 A Levi's moto jacket to add just the right dose of classic cool to your closet — if you don't have a faux leather jacket in your collection, idek what you're doing. 38. A three-quarter sleeve maxi for anyone who loves a good print — this one's available in 15 different ones! 39. A lace-trim bodysuit that'll make people thing you bought it at some incredibly fancy boutique.